The branches of the large-leaved linden contain bast fibers. 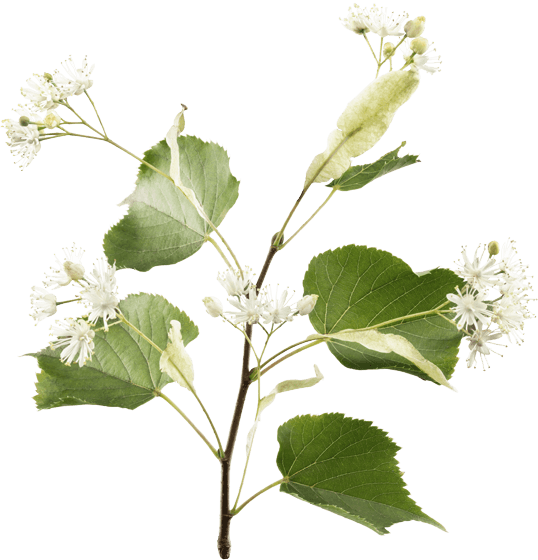 From this, the tree received its Latin name, Tilia platyphyllos, which is in turn derived from the Greek tilos, meaning “bast”. The name platyphyllos means “broad-leaved”, and consists of platy (“broad”) and phyllon (“leaf”). The Germanic peoples revered the linden as a sacred tree, protected by Freya, the goddess of love. Communities held court under the linden tree, and they danced around it during festive gatherings. Even today, many villages have their own linden tree.